Procurement tools are getting more popular. Top technologies like ServiceNow Procurement are now easier to obtain and integrate into existing organizational systems. In fact, investment for such tools increased by 25 percent from 2014 to 2017. Procurement technologies provide many features, like tracking service catalog requests, creating and managing orders, and receiving assets. The advantages that it offers companies are extensive. 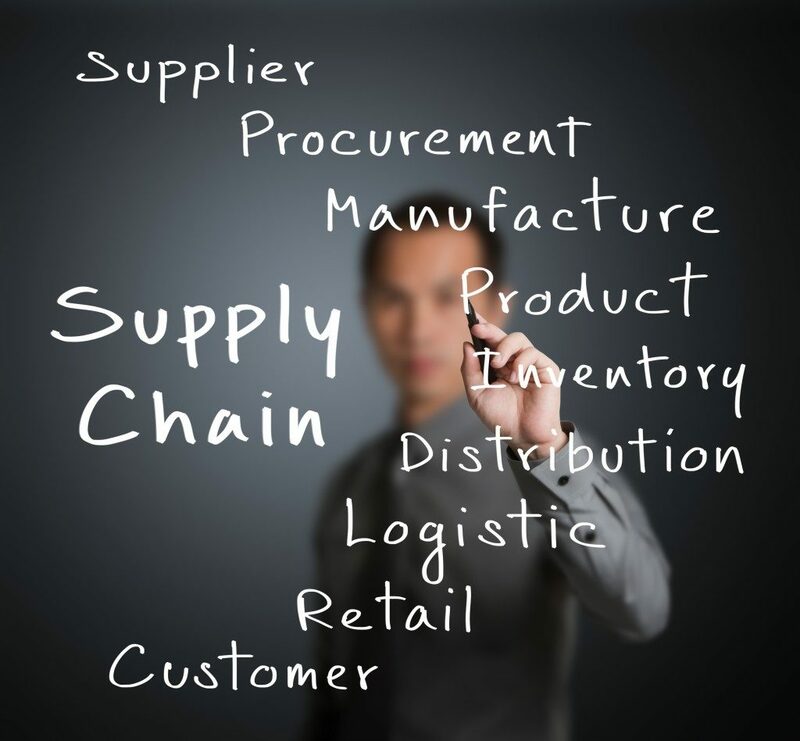 Procurement tools streamline spending, tracking, and managing expenses across the supply chain. And it does this in a centralized database. With the centralized location, you will be able to see which units of the company are ordering and receiving goods, in whatever amount and spending limits. This allows organizations in controlling volume, managing risks, checking compliance, or following vendors, thus decreasing costs while enhancing process capabilities. A key advantage of procurement technologies is its ability to connect businesses to suppliers from any corner of the world. Procurement tools allow for global procurement as it accepts different currencies and languages, as well as logistics options. A business will be able to effectively source goods from any international location as its web-based features bring them to global suppliers, providing them with more diverse options. Like any application, the purpose of standardizing and simplifying organizational processes is primal. With procurement tools, the online functionalities ease the process of retrieving vendor data, from contact info to quotes. Under proper contract terms, transactions are made through channels that avoid off-contract purchases. In effect, engagement turnaround time is greatly reduced. This is obvious in how smooth and simple transactions occur. In handling data processes, procurement tools eliminate errors. Access to documents is well accounted for as anyone knows what people do in the system, from who made a requisition to when an order was placed. Records are also not removed from the system allowing for easy search and retrieval. Transparency is an immediate outcome of such applications, but since accountability is ensured, data integrity is maintained. Integrating internal processes is what firms want when they automate their procurement process. With integration, the information that originates from managers down to the operational units is preserved. This ensures collaboration easier to do and manage. Every purchase order is managed by a standardized approval process armed with the right authorization protocol. There is no need to go directly to procurement for any request. With the given advantages, expect the organization to be more operationally efficient. Procurement technologies lessen human intervention, significantly reducing errors. By doing so, workers will be able to focus on tasks and activities not covered by automation. These include strategic sourcing and managing existing contracts. Automation guarantees smoother transactions and quicker process time, thereby making firms operate more efficiently. Migrating to procurement systems does require you to spend time and money, but the returns of such investments far outweigh costs. Automation allows better process management while decreasing costly activities. Increased productivity is the overall objective of organizations to utilize information systems. With procurement technologies, this is easily realized.